Police in Mexico called to investigate large glowing UFO. Judges try to speed up extradition case of ‘UFO Hacker’ Gary McKinnon. Fran ‘The Nanny’ Drescher claims that aliens abducted both her and her husband. Seth Shostak ponders post-biological aliens. On the latest Binnall of America podcast, cryptozoologist Adam Davies discusses his 2011 expedition to Sumatra in search of the fabled Orang Pendek. NASA’s Kepler telescope finds another 26 alien planets. New Navy drone has no pilot anywhere – so who’s accountable for its actions? First quantum jiggles detected in a solid object. Your complete visual guide to the Northern Lights. Did the Salem witches dance to the psychedelic tune of the Devil’s trumpet? Rick Strassman discusses his research into DMT. Richard Branson urges an end to the ‘War on Drugs’. There’s no need to panic about Global Warming. “There might be a God“, says David Attenborough. Though to be fair, also basically “There might not be a God”. “Comprehensive study” by CDC finds that Morgellon’s Disease does not exist. Is Lou Gehrig’s Disease/ALS caused by a toxic molecule found in pond scum? Why do we want autistic kids to have superpowers? Are you interested in receiving a mediumship reading about a loved pet? For science! The Guardian reviews Rupert Sheldrake’s new book, The Science Delusion (Amazon UK). Guardian-commenter-rage follows. Nicolas Cage immersed himself in occult to prepare for his role as the Ghost Rider. The architect of the U.S. Capitol wanted to re-animate George Washington’s dead body. Native Americans originally from Siberia, DNA reveals. Stonehenge precursor found in Scotland? 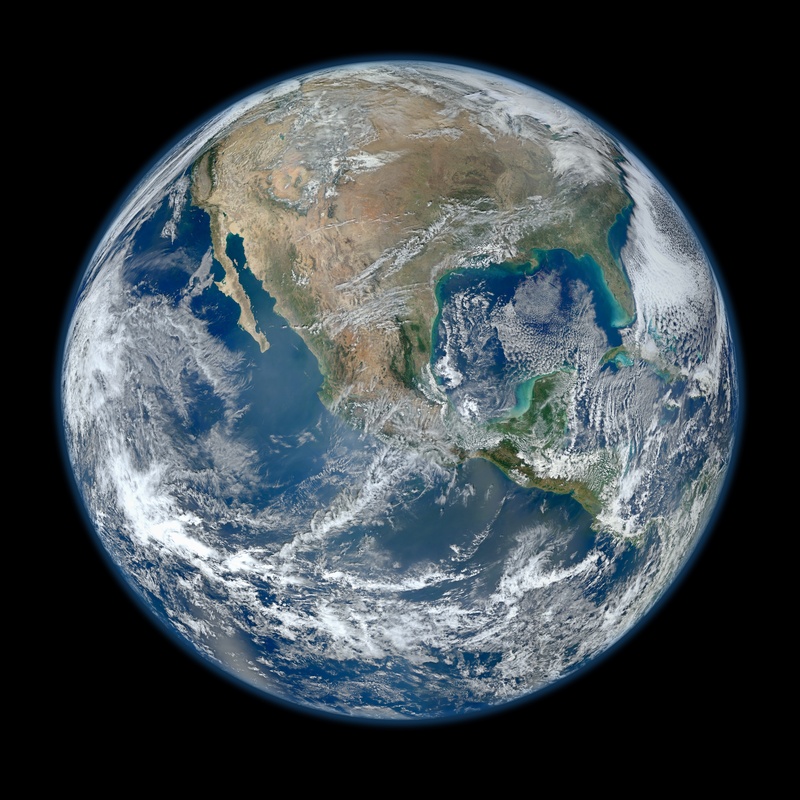 Image of the Day: NASA’s new ‘Blue Marble’ – the Earth in super high-res. (warning: large file). He claims he immersed himself in the Occult to prepare for his role in “Ghost Rider”. Only bum note’s with that torch under his four chins (so to speak) the guy doesn’t look so much like Freddy Mercury as a family of Sasquatch – at least one of which probably resulted from inbreeding with The Leprechaun! They’re gray, big-eyed, and smoother than a buffed Maserati. They’re aliens à la Hollywood. Lacking noses, ears, hair, and a sense of humor, these short-statured creatures are omnipresent in sci-fi films and TV. Not surprisingly, many members of the public assume that if we ever interact with real extraterrestrials, they’ll probably resemble these colorless critters. Indeed, if you look at the drawings of aliens made by people who believe that Earth is under saucer attack, you’ll quickly note that most of these invaders fit the Tinseltown mold. This little paragraph encompasses the incredible ignorance of the ‘skeptic’ community with regards of the UFO phenomenon. They always jump to the conclusion that people see gray aliens because they are shown in the movies, when in reality is the other way around: movies make use of what people describe aliens to look like. Yes, there is obviously an inevitable ‘cultural contamination’ when it comes to trying to elucidate meaning in a very bizarre non-ordinary experience. And no doubt much of the lore is consequence of our expectations of what aliens are supposed to behave like. I see another “pile on” Strieber link there. Whatever you to make of experiences, or whether they are real or not, it certainly isn’t money that he rakes in with his encounter books. I see that criticism often of “ufologists”, or those that dabble on the edge of ideas. Cheap shot and most likely completely untrue. Strieber had a pretty precipitous drop in book sales after Communion, and his fiction fared worse, which is a shame, because some of it is fun to read. Yes, it is incredible how polarizing he is with people involved in the field.